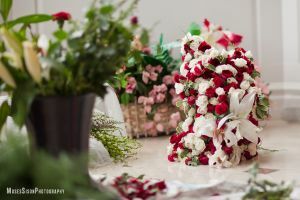 I do my fair share of wedding photograhy under a different company name (Nocturnalz Photography), and I’ve been blessed to befriend several talented florists whose constant creativity has pushed my photography to the next level. 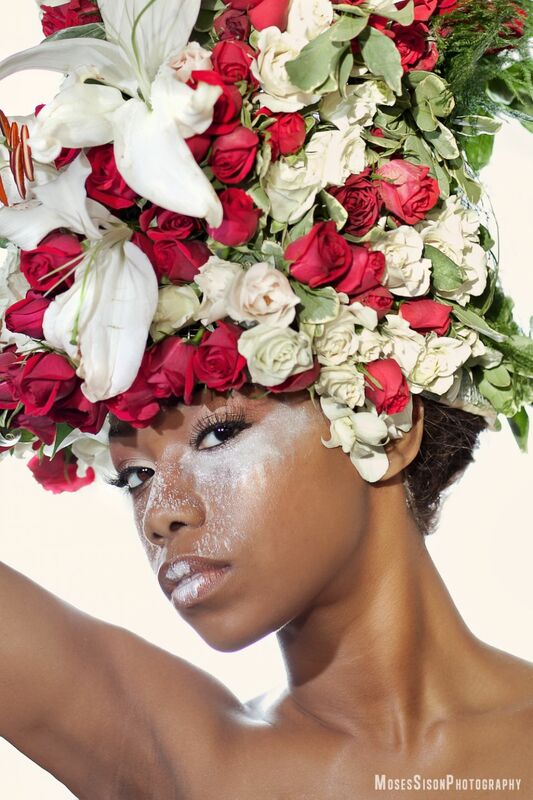 One florist approached me after a wedding session with an idea to do a “chiquita banana” inspired photoshoot but instead of using fruits as the headdress, she wanted to use flowers! She linked me to a slideshow from an America’s Next Top Model episode as a reference for our shoot. 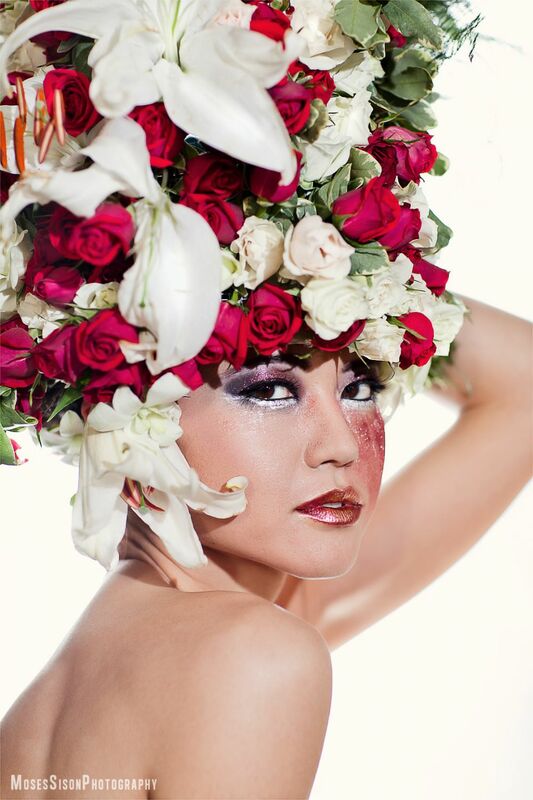 I didn’t exactly have the budget ANTM has so I suggested inviting a few makeup artists (Audrey and Mimi) and doing more of a beauty portrait shoot with the flower headdresses she had in mind. Stobist information below.